Update 2017: The 27th Moonsplash festival will be taking place Mar 9-12, 2017. Click here for the Moonsplash 2017 lineup. Update 2015: 2015 marked Moonsplash's 25th Anniversary, and it was one for the books! More on Moonsplash's 25th here. 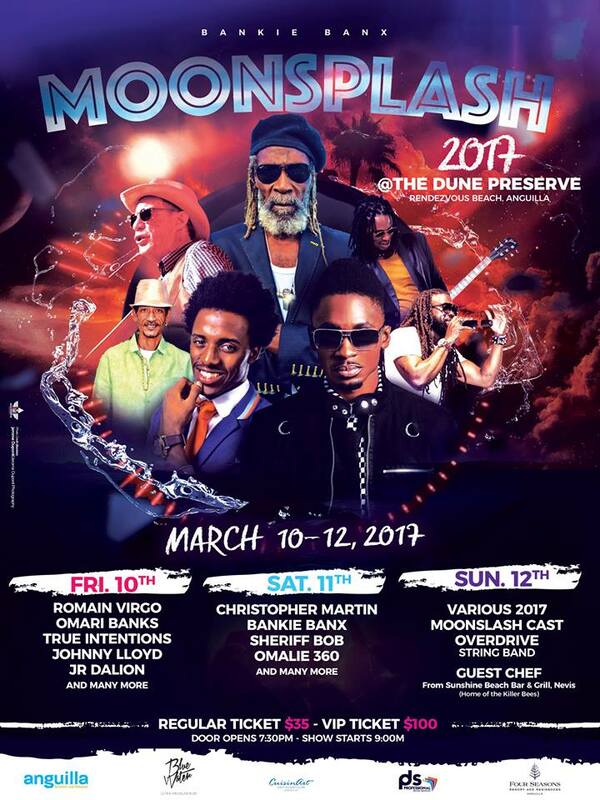 Moonsplash is a weekend music event in Anguilla that has been taking place since the '90s. It was all started in 1991 by Bankie Banx and Sheriff Bob Saidenberg. The plan was to create a moving music festival whose location would change from year to year. The very first one was actually not held at the Dune (gasp! 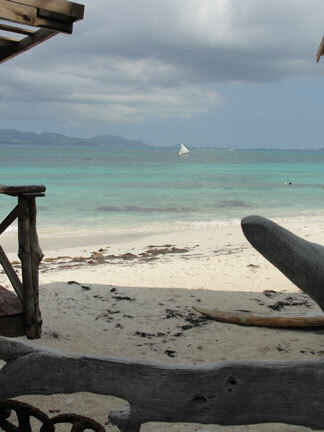 ), but at Sandy Island where everyone had to get to and from the event by boat. 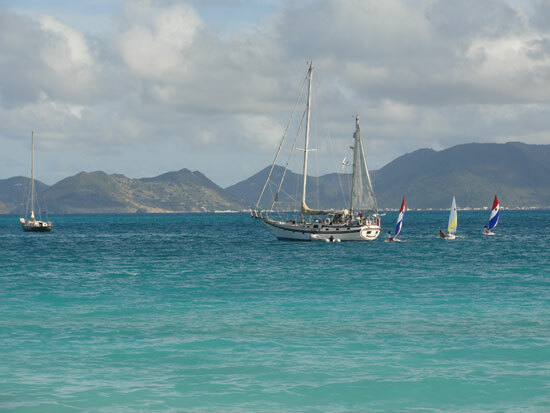 Moonsplash has also been held at Pinel Cay (St. Martin) and in St. Barths. 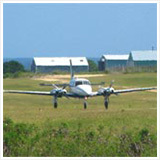 In 1995 Moonsplash moved the venue to its official home, none other than Bankie Banx's The Dune Preserve. 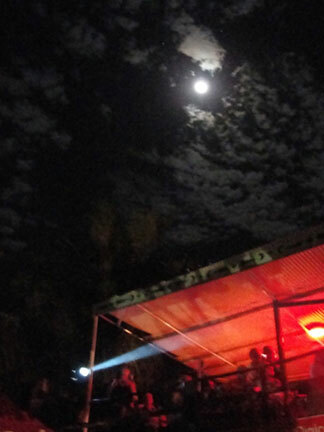 While the location changed, the intention for Moonsplash has never changed: it is a music-filled beach party, outdoors, at night under the full moon and stars. Each year, it seems to get bigger and better too! What started as a smaller group of musicians and some spectators and "groupies" hanging out and jamming, has turned in to an event fit for a pre-concert by Jimmy Buffett one year. That's right! 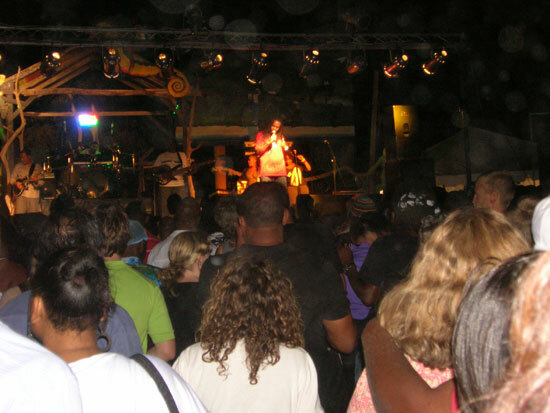 It has become the oldest independent music festival in the Caribbean. 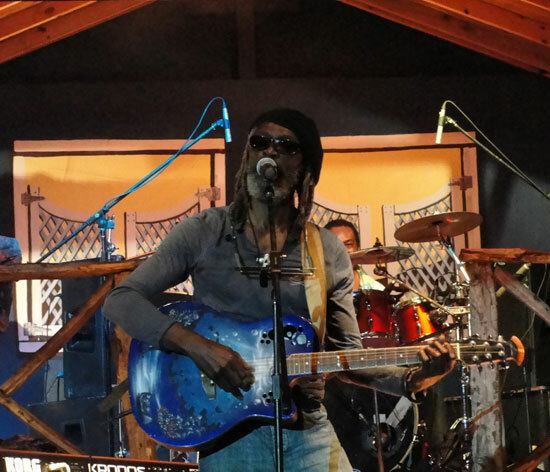 In years following, a variety of musicians have come to perform and to listen: Duane Stephenson, Inner Circle, Gregory Isaacs, Bonnie Wailer, Toots & Maytals, John Mayer and Nas to name a couple (more on that later). To understand Moonsplash further, first you need to be acquainted with the host (Bankie Banx) and the venue, his home - The Dune Preserve. You can read more about The Dune Preserve, here. Basically The Dune Preserve is a "dune house" (yes, similar to a tree house) made of old boats and wood. It has interesting nooks and crannies and levels of decks of which some are covered and some are uncovered. 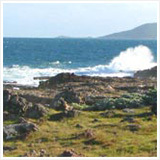 It is wide, long and sprawling, having adapted to the larger and larger crowds it attracts each year. 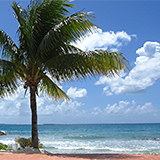 It is the biggest bar of its kind in the Caribbean, and it hasn't lost any of its personal, rustic charm. 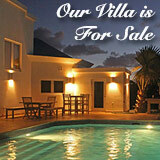 This is all built on and around tall, wispy palms and the silky sandy dunes of Rendezvous Bay. There is a kitchen and bar (6 of them open during moonsplash) so you won't go hungry or get thirsty, and a VIP zone. 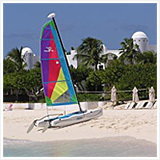 As for entertainment, first there is the impeccable view of Rendezvous Bay and St. Martin. Second, this place crawls with musical talent led by your host, Bankie Banx. 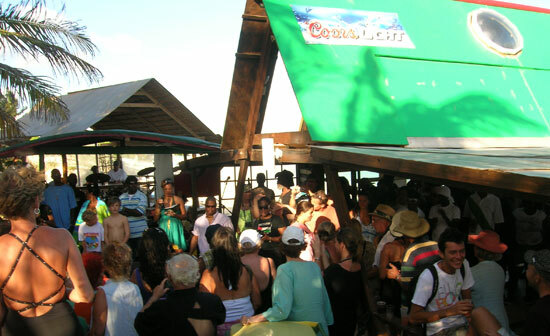 Bankie's stage on the beach side is small and close, so you feel at home and the music feels personal. While the beach-side stage is small, the Moonsplash stage is not, but I'll get to that. 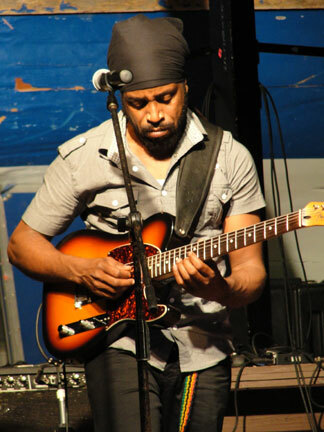 Bankie is an Anguillian who carved out a musical career that stems back over 30 years now. He has produced albums over the years that are filled with original Billy Joel-type lyrics in that, they tell a story, written and sung by Bankie himself. His "story" lyrics range from being belted to whispered by Bankie's crisp and unique voice. Bankie is a tall, slender man with intense brown eyes. His style is unique and often elegantly casual, shabby chic. Usually barefoot, you will usually find a cowboy hat or a wrapped sash atop his locks. He's a welcoming person and seems to love a genuine impromptu musical collaboration, which often unfolds at The Dune - especially on a Sunday afternoon. He is an artist who encourages art in others. I must stop here because this is what you find weekly at The Dune, Moonsplash is the annual big event. 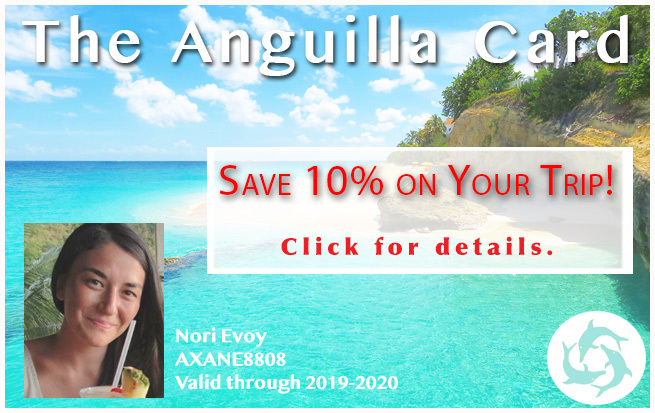 So now, take what you know of The Dune and add the rest of this page to it and you will have more of a understanding of Moonsplash at The Dune Preserve in Anguilla. Moonsplash came to life in 1990 thanks to Bankie and his good friend and fellow musician, Sheriff Bob. 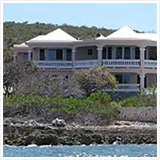 The Dune Preserve is nestled on Rendezvous Bay beach. The non-beach side of The Dune comes to life with the sound of sawing and hammers. Painters then show up. Volunteers and friends come to help get the main stage area for Moonsplash ready. This area where all of the hard work is taking place, which serves as a parking lot the rest of the year (when Moonsplash isn't going on), morphs into the area for patrons to take in musical acts from the region during the Moonsplash weekend. 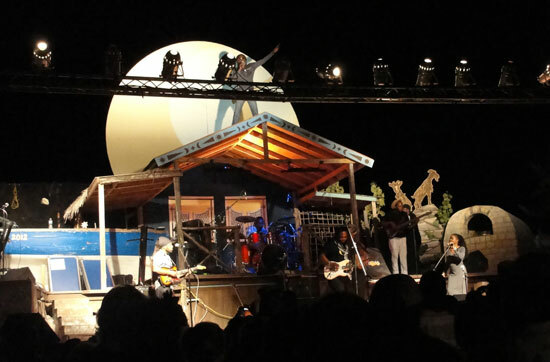 The stage backdrop is usually artful, and includes local culturally significant themes. The large stage to the west of the parking lot rests at least 5 feet off the ground and is the scene for some big talent. There is still plenty of action on the beach-side part of The Dune during Moonsplash. It's just that the regular stage is too small to host an event as big as Moonsplash. Since the event started over 20 years ago, it's difficult to name all of the musical talent that has graced the stage. What's the draw though, especially if you don't really even know that much about reggae music? Well... who doesn't love to hang out under the stars, in a sea breeze, surrounded by cool, relaxed people from everywhere who are there for one thing that weekend - the music in that unmatched atmosphere. 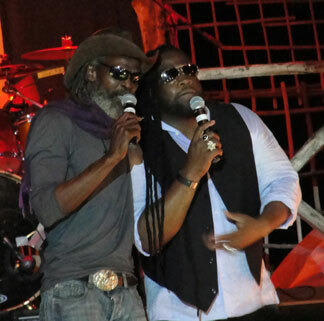 In more recent years Moonsplash can boast some rather large names in reggae: Inner Circle, Steel Pulse, Jah Cure, Gregory Isaacs, Sugar Minott, Marcia Griffiths, Bunny Wailer, Duane Stephenson, Gramps Morgan, and Tarrus Riley just to name some. Moonsplash takes place Friday and Saturday night. This is when admission is paid and the big music acts take the stage. Tickets range from $40 a night to $100 for a VIP ticket. 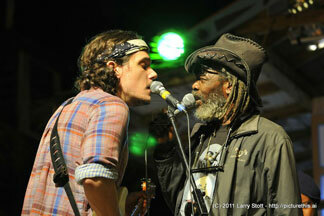 John Mayer showed up to Moonsplash in 2011. He sat up top of the VIP section with Bankie and allowed some pictures with fans. He even came down to the stage to sing a couple songs. Talk about a Moonsplash bonus! Another year, award winning rappers Nas and Q-Tip were in attendance. 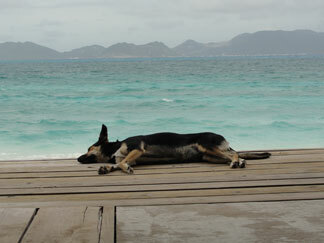 In Anguilla, you just never know who you might bump in to! 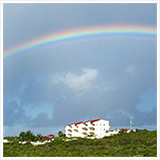 In 2007 Jimmy Buffett came to The Dune in a planned pre-Moonsplash concert. This year was different for sure, as parrotheads took over The Dune! 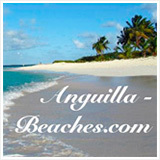 You can read more about when Jimmy Buffett was in Anguilla, here. Another great part of Moonsplash is on Sunday and this part is free. The Dune Preserve hops with locals, tourists, and musicians for a beach party type of day. This Sunday Beach Party day is the final event of Moonsplash. 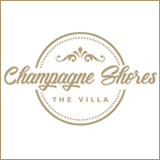 More live music is on hand throughout the day on the "small stage" on the beach-side of The Dune. This day turns to night and usually provides a nice musical session with the remaining musicians having a jam session. While the Friday and Saturday night events of Moonsplash are still very laid back compared to most concert scenes, the Sunday final day event can be considered the most low key of the weekend. Enjoying the Moon from Anguilla! Since Moonplash is called Moonsplash, one can conclude that this event is held during a full moon, right? And to enjoy a full moon, one must be awake when? So, if you are getting my drift, to enjoy Moonsplash, plan for a late late night. It takes place typically around the March full moon. If you are already a night owl, good for you. If you like to drift off around 10pm, then you will have to make an exception if you want to experience the best of Moonsplash. 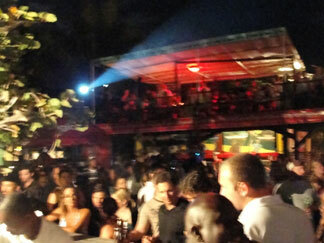 Moonsplash on Friday and Saturday nights tends to kick off around 10pm to 11pm. Many years the headliners play until the 3 o'clock hour. And yes, that is 3am. Sunday is the last day of Moonsplash, which is a big, relaxed party on the beach. While Moonsplash requires a recovery period, it seems most find it worth it. It's a very cool vibe, magnificent sounds, for some it's a once in a lifetime-type event. 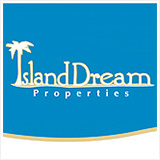 The setting is truly magical, at the beach, under the stars and a full moon. Almost everyone in attendance seems to be generally happy and carefree. People return year after year for this event. Some even plan their vacation around it!